Is Your Home “Designed to Sell”? Experienced realtors regularly stage their properties to ensure that they show to the greatest advantage. They know that simple design improvements lead to significantly higher selling prices and faster turnaround. 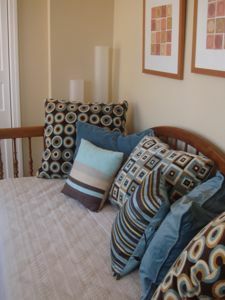 As an interior designer and stylist, one of my specialties is simply and economically staging properties for the market. 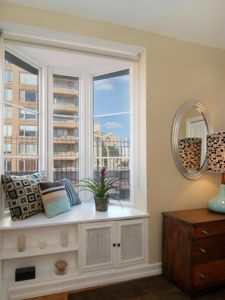 I'll take the things you already have and arrange them to best advantage, add small accessories, recommend inexpensive changes, remove clutter and reorganize, and "reinvent" some of your existing pieces to make them look stylish and chic. I can work with small budgets and offer a one-day restyling using your existing furnishings for only $300.